Life Hack | We all know meditating is good. 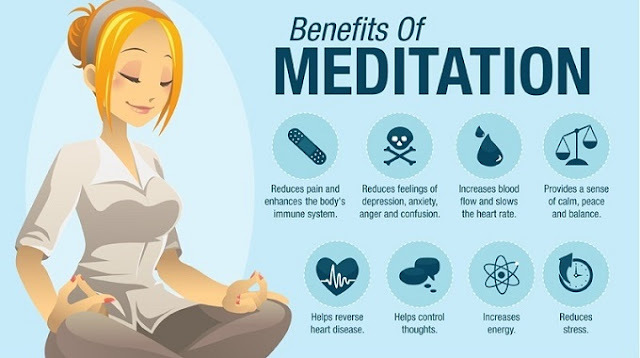 But do we know exactly what benefits meditating would bring about to our day to day life? This post was republished from lifehack.org.